2XU Outlet Special Sale 50% OFF! 2XU Outlet Sale is back again and you know what that means! 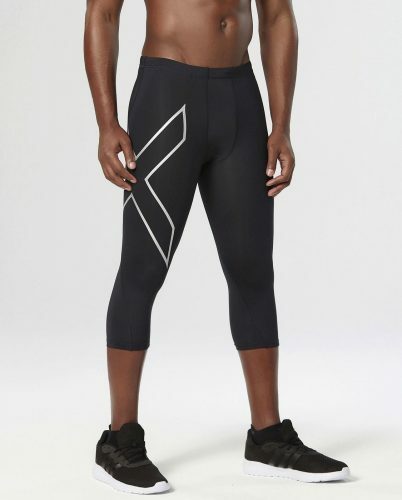 It’s time to switch up your gym gear for the winter season, I personally recommend the 2XU compression tights, they’re super comfy and stylish to wear on daily basis even to work! Checkout their outlet section for a 50% off special sale today, no code needed.